Cuban composer and performer Juan Formell, who created the big band salsa orchestra Los Van Van in 1969, died Thursday in Havana, Cuba at 71. It was announced on Cuban state television, though the cause of death was not given. Los Van Van became Cuba's most famous big band orchestra and also had a large fan base overseas. His songs told the social history of the island with a sense of humor and reflected Cuban's concerns and joys. As a young man Formell joined various important musical groups and collaborated with well-known musicians such as Guillermo Rubalcaba. 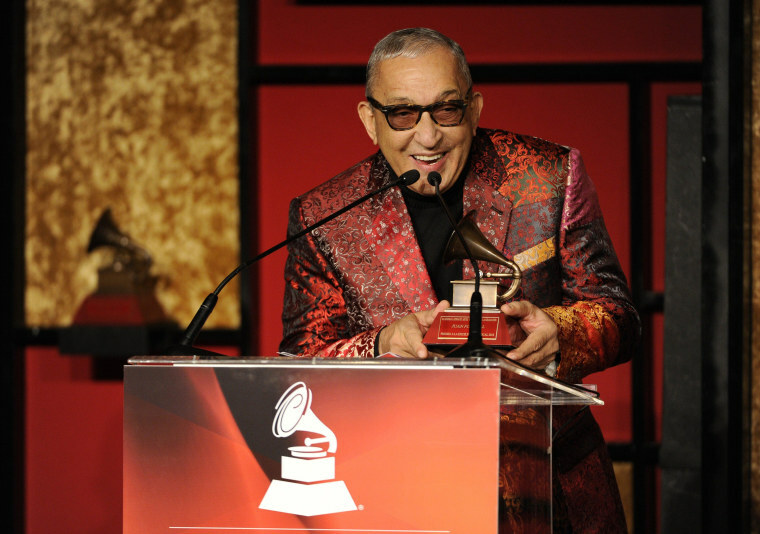 "My life has been entirely dedicated to music and only makes sense when people make it theirs and enjoy it," said Formell when he received the Latin Grammy for Excellence in 2013.